Boasting a total of 98 litres capacity the BR98WH will keep your weekly shop with ease.The freezer section has a 14 litre capacity as well as a 4 star rating so you can also freeze fresh food. The A+ rating means that it is 10% more efficient than a standard A rated model, great news when you think that this will be on all year round! 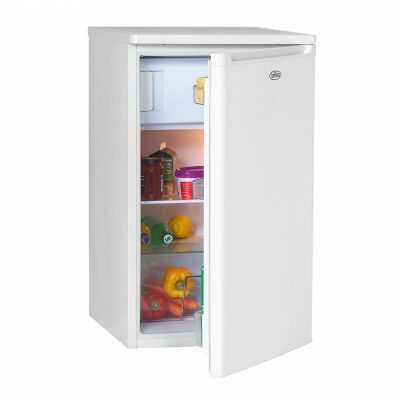 Four Star Freezer Compartment: Beko's Four Star Freezer Compartment allows you to freeze fresh food quickly and efficiently. Half Depth Glass Shelf: Benefit from flexible storage options with the half depth glass shelf which allows you to store taller bottles with ease. 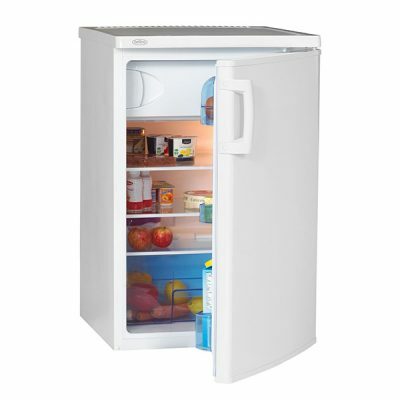 Curved integrated flush handles: Open your appliance with ease thanks to the sturdy, curved integrated handle. 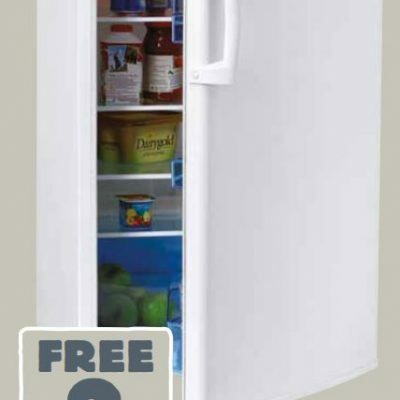 Belling Freestanding Under-Counter Fridge With 4 Star Ice Box. A Class Energy Rating. Automatic Defrost. 2 Year labour & parts warranty. 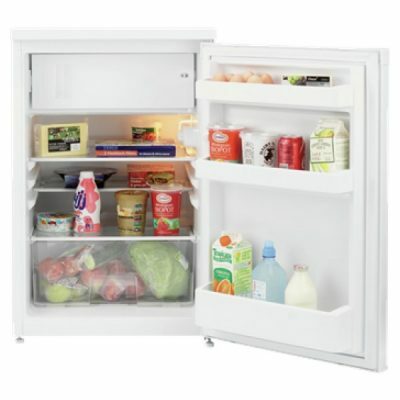 Belling Freestanding Under-Counter Larder Fridge with A Class Energy Rating. Automatic Defrost. 2 Year labour & parts warranty.